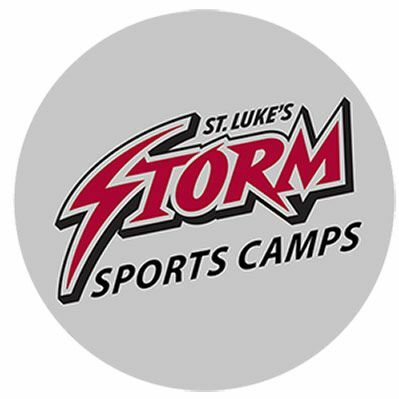 Under the direction of our experienced and knowledgeable coaching staff, campers will take advantage of St. Luke's state-of-the-art athletic facilities in a fun and safe environment. The focus will be on individual skill development as well as tactical and team development. In addition to honing their skills, campers will learn about the importance of leadership, teamwork and sportsmanship. Find more summer learning experiences including arts, coding, academics, college essay writing and more by visiting: Summer at St. Luke's. For ages 4-Adult. Both full-day and half-day sessions are available. Campers will participate in multiple sports over the course of any one week. Full-day campers will be provided with a healthy, well-balanced lunch courtesy of St. Luke’s food and beverage partner, Flik. Our Junior Camp is designed for 4-7 year-olds to learn the fundamentals of various sports with our experienced and enthusiastic coaches. The camp will be focused on providing a fun sporting experience for all with individual skill development at the forefront. Dan has been the Girls Varsity Soccer coach at St Luke's since the Fall of 2010, and in 2016 became our Sports Information Specialist. 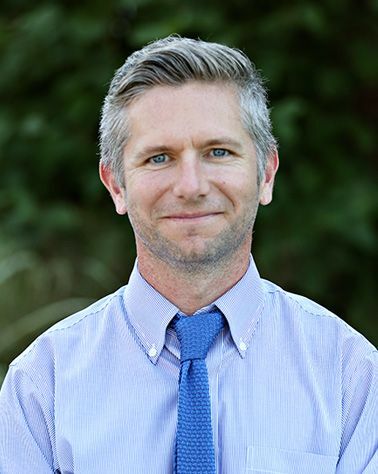 Dan has been coaching youth Soccer in Connecticut since 2002, working with a number of local towns and club teams as well as directing a variety of summer programs. He is currently the Director of Coaching for New Canaan FC. Dan graduated from Leeds University in the U.K. with a BSc in Sport, Health, Exercise & Nutrition. He was also a two-sport athlete at Leeds, representing his school in soccer & golf. Prior to moving to the U.S. he worked as a sports journalist for Teamtalk.com, primarily writing and reporting for their soccer department. Sports Camp will run from 8:45am-3:45pm. Registrants are eligible for a full refund up to one month prior to the program start date, and a partial (50%) refund until two weeks prior to the program start date.